We live and breathe football, and it is what we think about both when we’re at work, training and we we are watching it on the TV on CL nights and during the weekends. In other words - we live the #unisportlife - also on Snapchat. Wanna know more? Then come along. 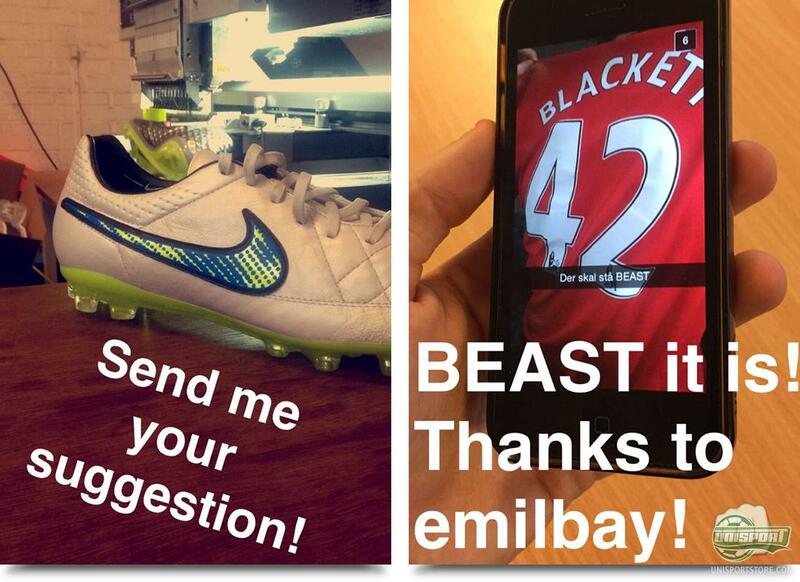 Oh yes, Unisport are on Snapchat. and you can believe that there is some crazy stuff going on behind the scenes. Do you wanna join? All you have to do is to get on your Snapchat and search for Unisportlife. 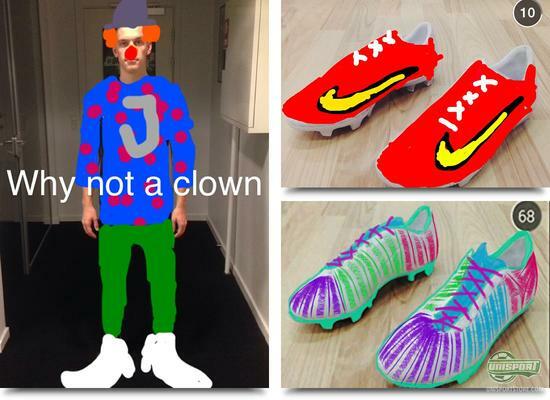 Here we take you on a journey into our daily work, including checking out the latest football boots, and fooling around with Joltter, Jakob and the rest of the Unisport team, who are living the #Unisportlife every day. But then how do you join in and get insights into our #unisportlife? 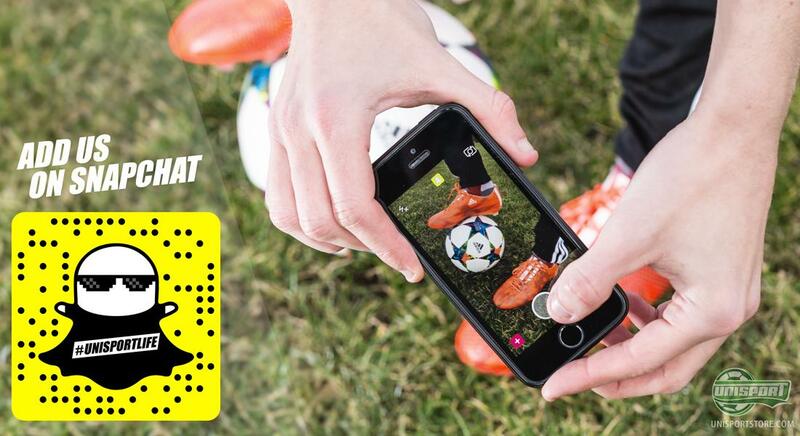 It’s very simple - get Snapchat for your smartphone and search for Unisportlife, or go to your camera function, select the snapchat ghost and tap your screen - then you’re ready to follow our stories. If you, like us, cannot get enough football and gear, or if you are just curious as to what goes on behind the scenes, then get on your snapchat and follow us now. In addition to Snapchat, we are naturally also present on other social media channels, and you can find us both on Facebook and Instagram. We will keep you updated on all the latest in football gear. In other words; if you are looking to be in the very front row, you know where to go!